Yo Ho me Hearties! 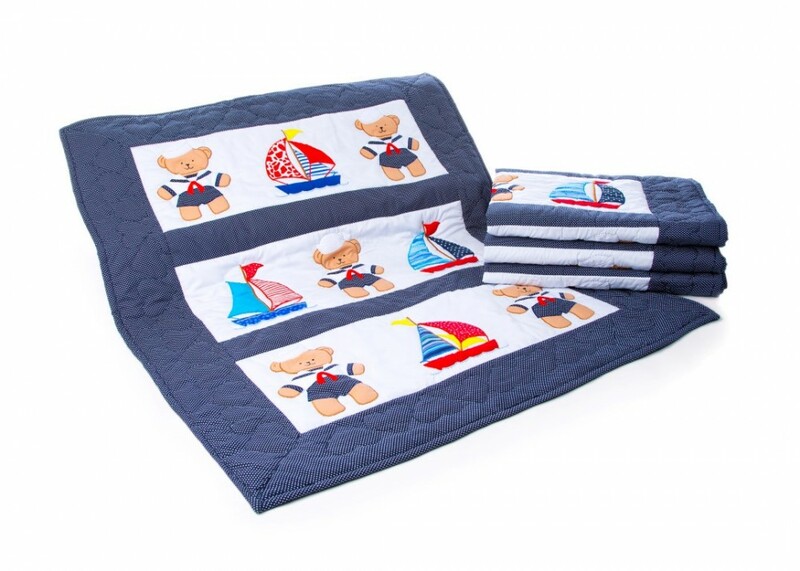 How lovely is this colourful primary Sailor Bear Baby Quilt ! 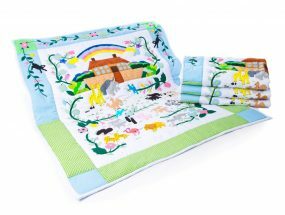 It is handquilted and doubles up as a playmat to put on the floor where you can lay your baby down when tiny, a lovely wallhanging to hang on the nursery wall or simply as stated – a Baby Quilt. 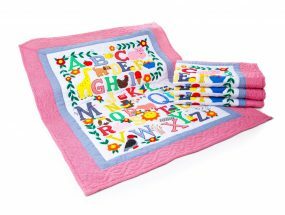 As with all our beautiful quilts it is handmade in the Philippines by a very talented group of women that we have been working with for over 30 years.